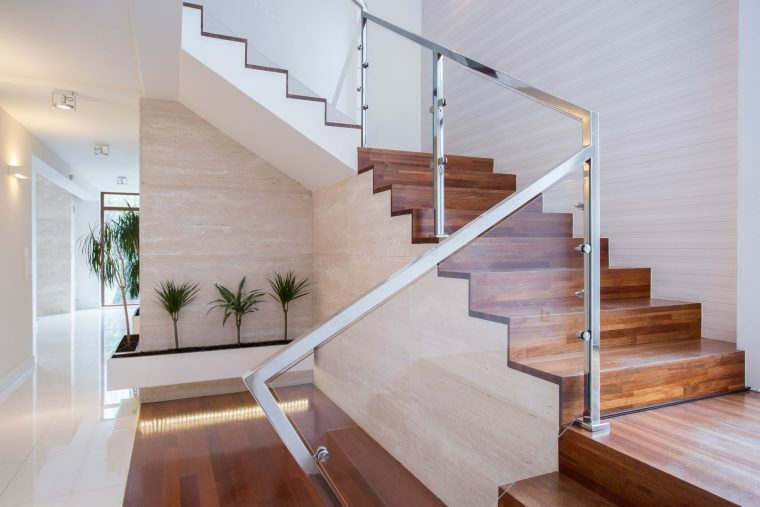 Jigsaw Balustrades are very proud to now be a part of Perth’s history. We are responsible for supplying and installing the glass balustrades in the Guildford Hotel re-build, and the whole project looks simply amazing! We wish The Publican Group all the best with the new hotel and we’re sure it will be very successful.